Phrases like “Women in the Workplace” and “Glass Ceiling” have been around for so long that they’ve almost become cliché, as if they should have been retired years ago. Well – yes – they should have, especially with what we now know about the positive “bottom-line” contributions women have been shown to make in the work place. 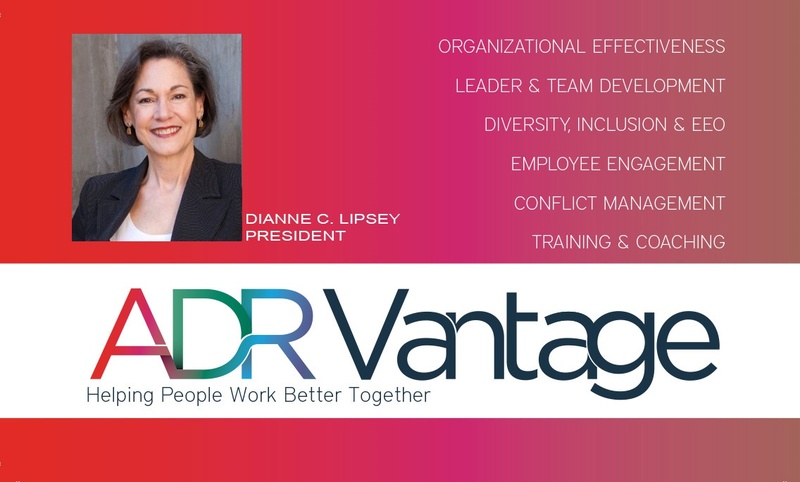 Among some of our clients, we observe that taking the first steps to commit to diversifying the leadership ranks with more women and minorities is hard, but taking that step often results in greater confidence which, in turn, leads to more productive organizations. As Women’s History Month moves to a close, it’s a good time to reflect on where your organization stands. Consider these action steps to promote the role of women in your organization (adapted from the International County Managers Association). 1. Mentor women as consistently as men. More than 80 percent of women in a recent survey stated that a mentor was helpful in overcoming obstacles to top jobs. 2. Examine personal reactions – If a man said or did the same thing, would you have the same reaction? Women often comment that their ideas or suggestions are not heard until a man makes a similar point. 3. Practice inclusion in formal AND informal professional gatherings. In planning professional events, ensure women are approached to participate as panelists, speakers, and moderators. 4. Continue the conversation. By any standard, the low percentage of women in top jobs is unquestionably depriving our organizations of talented leaders. Collaboration can address key business challenges, including communication breakdowns and leveraging resources to produce more and better solutions, but collaboration needs to be managed to reap its benefits. Unstructured collaboration can lead to conflict, loss in productivity, and employee disengagement. There are a number of ways that organizations can improve their collaborative efforts through assessment, skill-building, coaching and use of collaborative processes. Collaborative solutions in the workplace are our specialty.